The Latino Business Student Association at CSUF is part of other councils and associations that we believe help us achieve our three pillars. Take a look below. 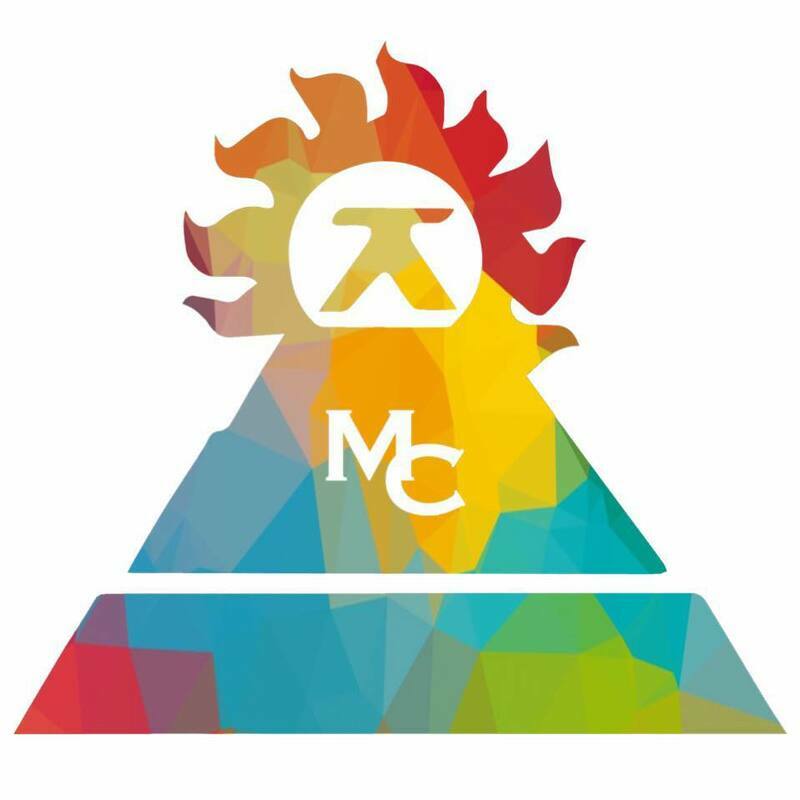 Mesa Cooperativa de CSUF recognizes the need for the unity amongst the Chicanx/Latinx student organizations on campus. 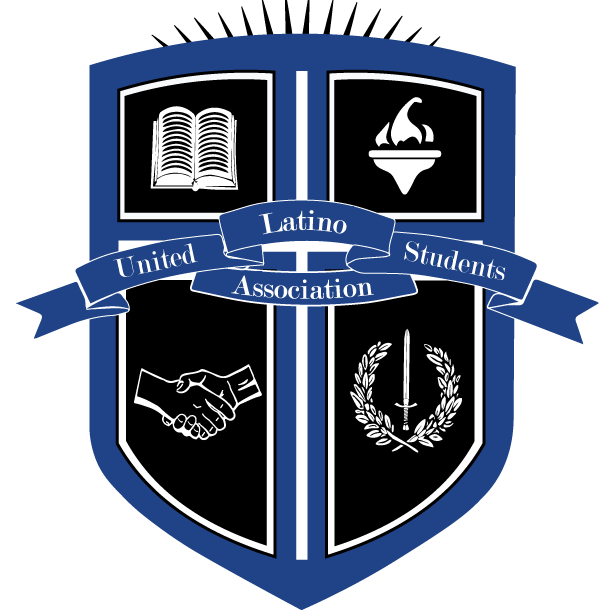 The United Latino Students Association serves as an umbrella organization for Latino based organizations in universities across the State of California. 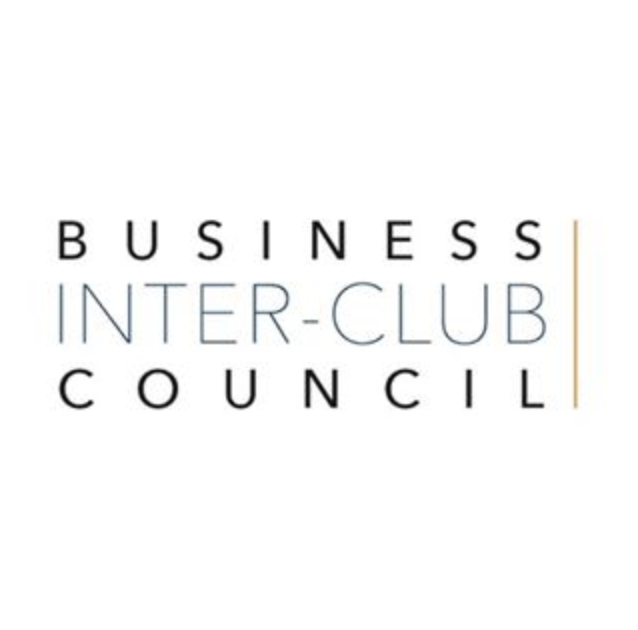 The Business Inter-Club Council is a Funding Council through the Mihaylo College of Business and Economics at California State University, Fullerton. Here you can find our Constitution and the document outlining our board positions and their respective duties.